UPDATE: Ryan Reynolds just tweeted that Rhett Reese and Paul Wernick, the writers of the first Deadpool film, are still writing the screenplay. Check out his tweet below. There is lots of X-Men news today. Earlier we learned that Jamie Chung joined Fox’s X-Men series as Blink. Now it’s being reported that two X-Men sequels are getting new writers. 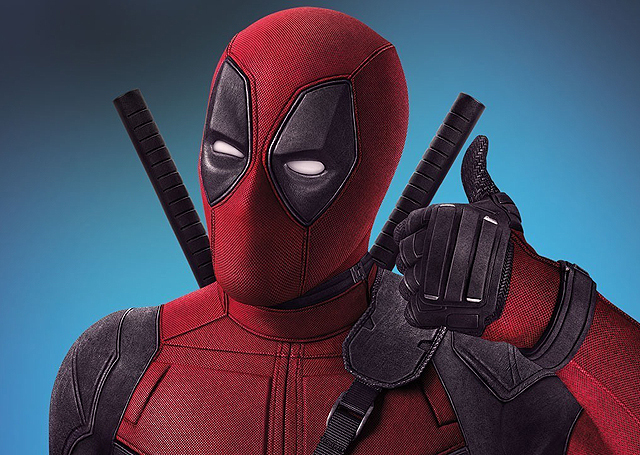 First up, Drew Goddard has taken on the Deadpool 2 script, according to Collider. Originally the David Leitch-directed film was being written by Rhett Reese and Paul Wernick, who wrote the wildly successful first film. According to the site, it’s now being taken over by Drew Goddard (Daredevil, The Cabin in the Woods). Goddard and star Ryan Reynolds (Green Lantern) are reportedly working on it together. Collider is also reporting more info on X-Men sequels. According to the site, Joe Carnahan (The Grey, Smokin’ Aces) is on writing duty for the upcoming X-Force film. If you’re not familiar with this part of the X-Men universe, X-Force was created in the early ’90s by Rob Leifeld and Fabian Nicieza. These characters are described as the “militant” and “more aggressive” counterparts to the X-Men team. Some of the characters involved have been Cable, Cannonball, Domino, Warpath and Deadpool, as well as Wolverine, Psylocke, Sunspot and Colossus. There seems to be a trend toward darker superhero films, as evidenced by the success of Deadpool and the upcoming Logan, which opens on March 3. Having these guys on the job seems to show it continuing. If you’re at all familiar with the first season of Daredevil, you’ll get an idea of what Goddard can do. Same goes for Carnahan and The Grey. We want to know what you think. Are you a fan of the R-rated versions of these stories? What do you think of the writers currently on the job? What characters do you want to see in X-Force? Let us know in the comments or tweet us @ComingSoonnet!